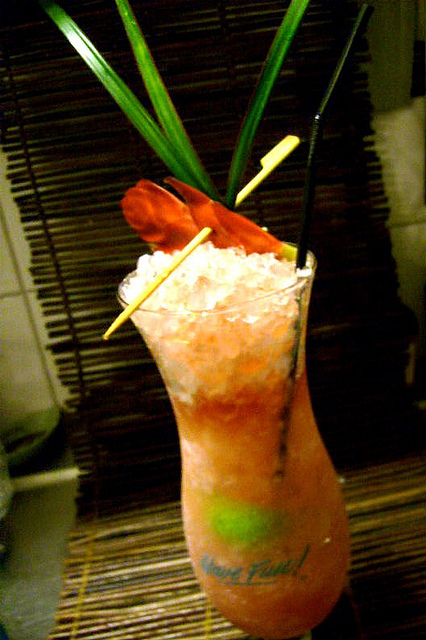 Here´s an old favorite again, the Penang Afrididi #1. 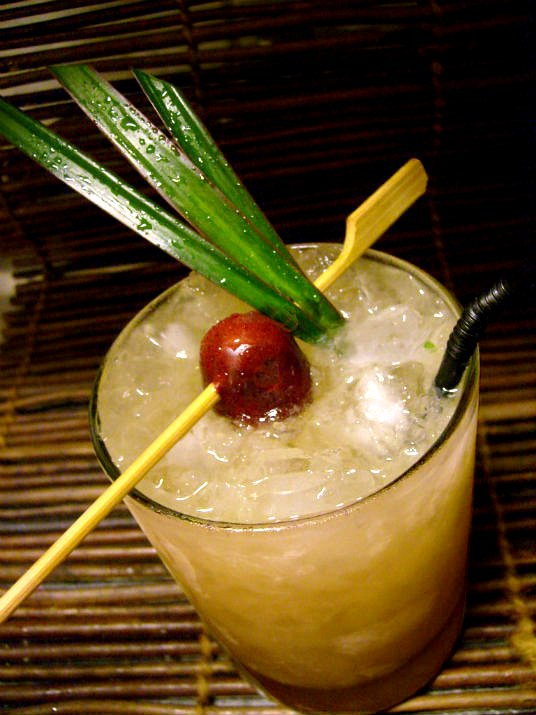 It`s a “forgotten” tiki drink from 1937 and it was created by Don the Beachcomber. I like Donn`s drinks and I like this one! it was served at Don the Beachcomber’s Caberet Restaurant in the International Marketplace in Honolulu, circa 1958. 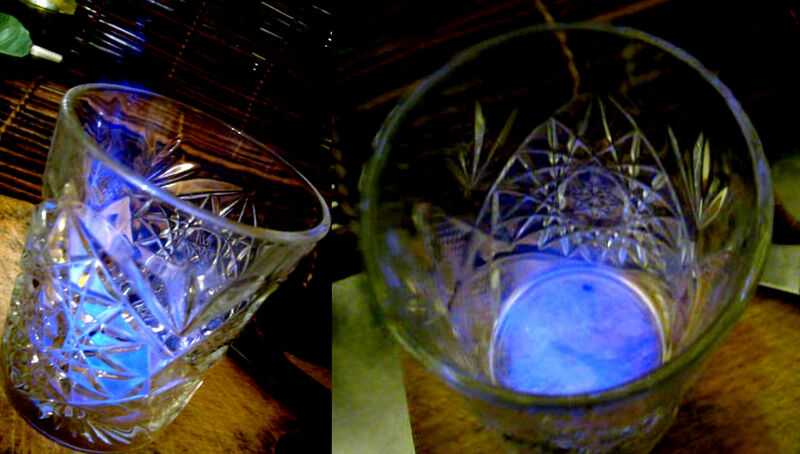 I`m curious about the name of this drink and wonder how it came to be and where it comes from…? if anyone knows please write in the comments. 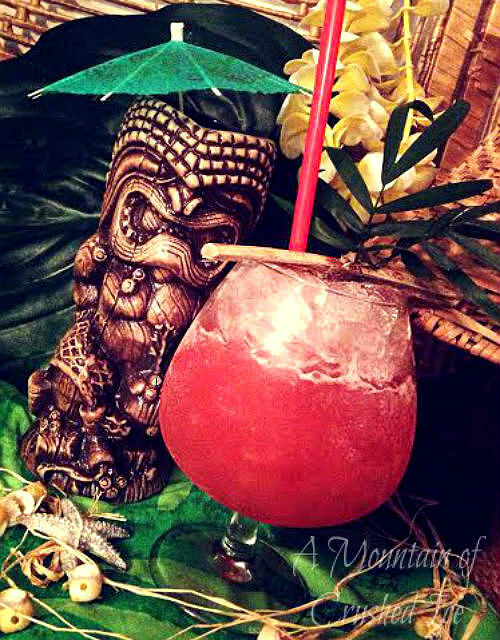 There´s vibrant old dusty magic tasty tiki history here! There´s also more versions of this drink, for example the #2 which simply cuts the same ingredients by half, blend and strain into a cocktail coupe or glass. 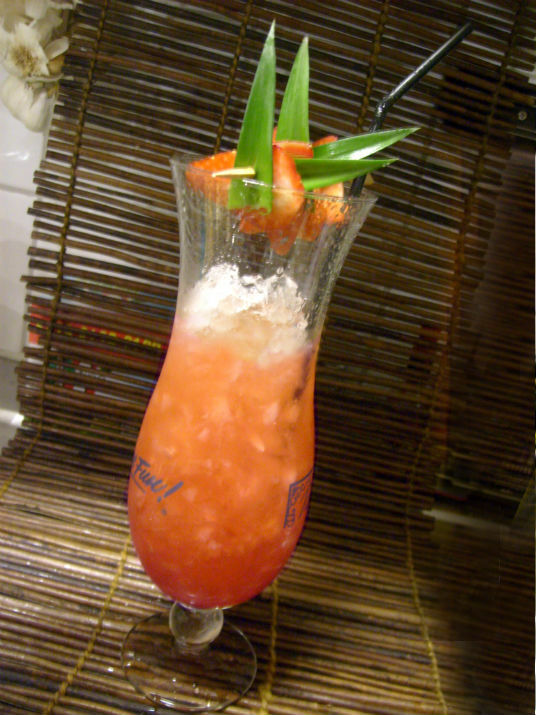 Also Jason Alexander at Tacoma Cabana made his version of this drink and called it Penang Afrididi #3. 2 dashes of Horror in Clay Tropical bitters, 1/2 oz each lime, orange, pineapple juices and 1/2 oz passionfruit syrup, 1/4 oz each falernum and fassionola, 1 oz ginger beer, 1 1/2 oz light rum, 1 1/2 oz Deep Ones Gold Blend (a house blend of three rums he makes), flash blend all ingredients. Here´s the fassionola again, I need to try to make my own someday and I need to get the commercial version as well (the red one) I`d love to compare them, something I`ve had in mind for a while but that gonna be another post, and I also wanna try Jason`s version. 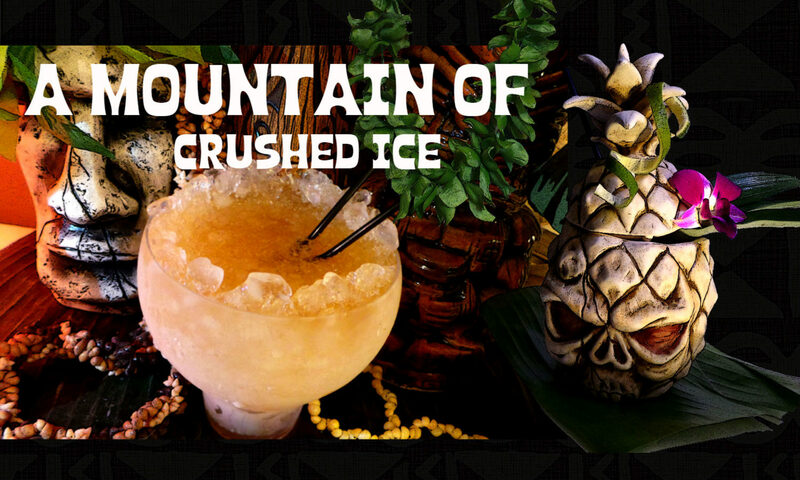 There´s also an interesting descendent of this drink that was dates back to the Mai Kai opening in 1956 and they had two versions of it, that drink is called the Zula and it`s flavor profile has only three ingredients, Herbsaint (or Pernod), pineapple, gold rum. You can read about the Zula over at the Atomic Grog. Put everything into a blender and add six ounces of crushed ice. Blend it at high speed for five seconds. And I couldn`t resist to add some of the liquid from my jar of Maraschino cherries..and that´s what gave the drink that wonderful shades of red. His Rum Rhapsodies as he called them! 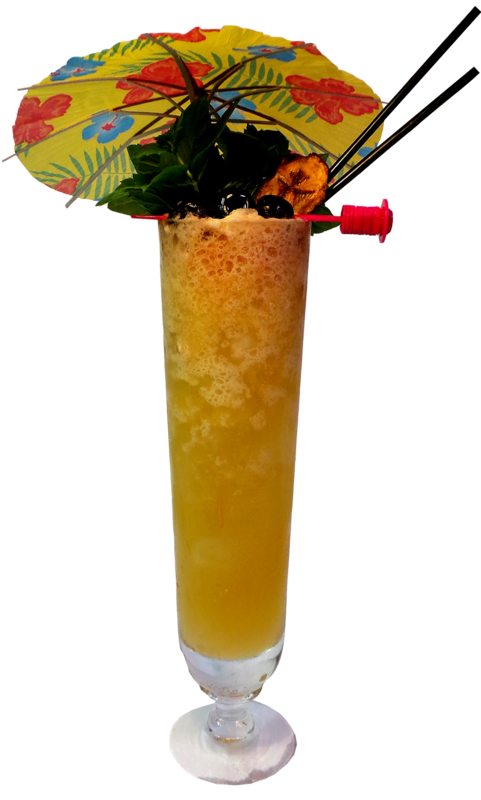 Next time I want to try the Atomic Grog`s Tribute to The Mai-Kai’s Zula…and i`d love to make a twist on it as well. But until then i`ll make this – a twist on the Penang Afrididi using an aged rhum agricole sweetened with a mix of 50/50 passionfruit syrup and hibiscus grenadine. Put everything into a blender and add six ounces of crushed ice. Blend it at high speed for five seconds. Pour into a snifter and add more crushed ice to fill. 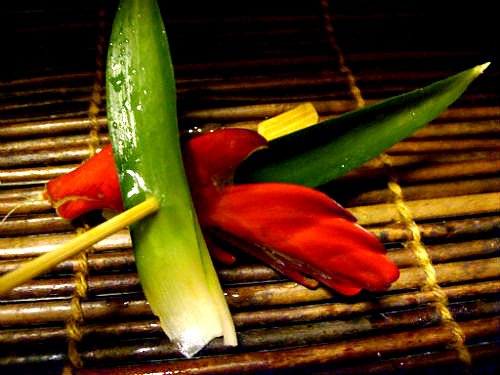 Garnish with a palm leaf and sugarcane stick. It turned out to be a fruity and distincly rhum agricole forward drink….not strong, just fresh! the day I have my own fassionola made i`m gonna try that in this drink! MAI TAI TWISTS – let´s have some fun! The garnish is changed all the way out though, not a mint to be seen…,not that i don´t like mint and i`m a purist when it comes to the original Mai Tai but it´s refreshing to play with something else. I was going to try to find hibiscus buds but alas no hibiscus anywhere…I did find a red bromeliad flower though and some green dracaena leaves. I really enjoy walking around in the fruit and plant/flower markets looking for interesting stuff for garnish and to go in the drinks! Mai Tai twists – i`m all for it and what is tasty or not is so personal. Some find for example the Bitter Mai Tai gross and even an abomination – i find it tasty but then again i`m a Campari geek. In fact i like it so much i even made a twist of it.. Shake and strain into a double old fashioned or other glass and sink the spent lime shell into the drink. Garnish with a sprig of fresh mint, or something tropical. What is done here? well, one of the rums is switched for Campari and chocolate bitters are added. Not a Mai Tai anymore… and that´s why it has “Bitter Chocolate” in the name. A lot of what i write here is obvious for many of us, so all of you who already know these things please bear with me…there are many out there who wanna learn. The addition of Campari for one of the rums is not my invention, the Bitter Mai Tai was created by Jeremy Oertel at Dram in Brooklyn, NYC. I only added the chocolate bitters to the party. 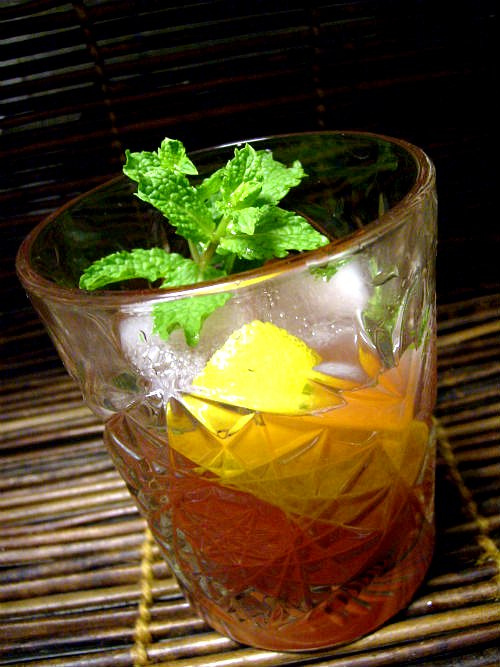 There´s also a bitter Mai Tai variation with Cynar instead of Campari. I bet it is good.. I like it bitter – but i also like it sweet and so i`m moving on to a sweet variation in a while. Way too many bars serves twists on the original recipe that changes the drink very much but they still call those drinks just Mai Tai – like the original Mai Tai and that`s just WRONG. So here´s the sweet one, using homemade hibiscus grenadine instead of orange curacao and rhum agricole blanc. A couple dashes hibiscus tincture (steep dried hibiscus flowers in highproof vodka for 1-2 weeks) on top of the ice. Or by all means, use peychauds. Shake it up and strain into a tall glass or a hurricane glass (double the recipe) with crushed ice and top the ice with hibiscus tincture (or peychauds) garnish with a red hibiscus flower bud and stick a straw through it. So by just adding hibiscus grenadine and switching the aged agricole for a blanc it turns out a different drink. Often you only need small changes to transform the drink into something entirely different. But other times there´s bigger changes…here is another quite interesting variation called Stormy Mai Tai that uses lots of angostura bitters that i found over at Cocktail Quest. Another interesting post on the subject Mai Tai as foundation you can read over at Chemistry of the Cocktail. Now on to another very interesting twist, this one was created by my friend Tony Harion from Mixing Bar in Brazil. He uses Brazil nut orgeat and cachaca. Since i can´t get the cachaca he used since it´s not available outside of Brazil i used another VERY good cachaca – Abelha Gold. Muddle lime in the base of a shaker, add other ingredients and proceed like you would in a regular Mai Tai. Garnish with a mint sprig and a lot of love. For the Orgeat do Pará, use Rick’s (Kaiserpenguin) Orgeat recipe but sub the almonds for Brazil nuts. The orange flower water can be left out. Switching out the almonds and adding the cachaça brings a whole new character to the drink. The aromatic oils on the Brazil Nuts float to the top and transport you straight to the mountains of Minas Gerais in one snif. Uai (pronounced jus like “why”) is a very popular slang in Minas and could mean pretty much anything. After three of these I’m sure you’ll understand what it means. 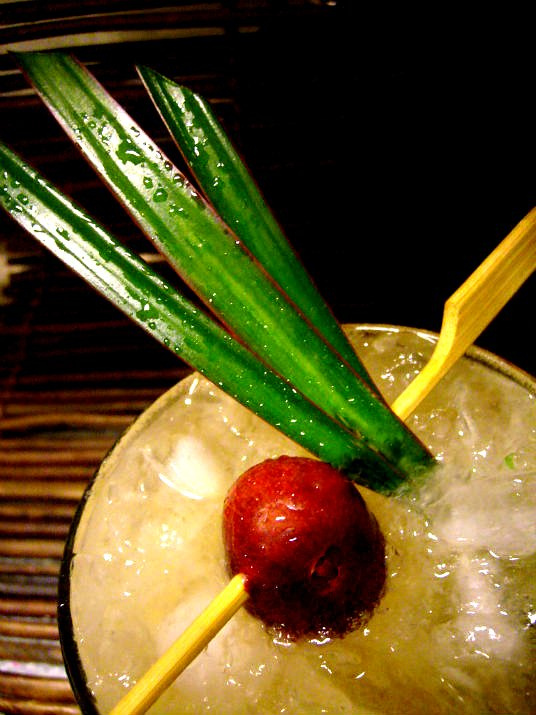 I really like the Ua Tai…it has an exotic flavor..and earthiness from the cachaca. 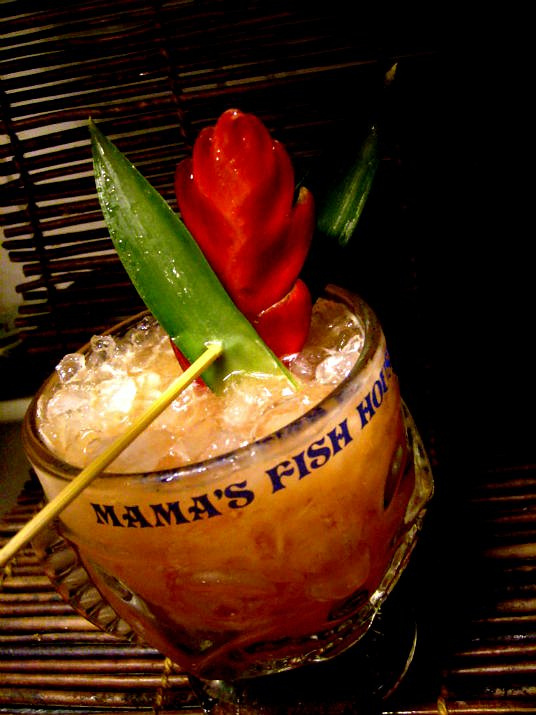 So what do you think about the original Mai Tai and in doing variations? where is the thin line? when does it become a bastardization? Already 2011 very soon..time flies i must say. I`m happy for that cuz that means that the next summer is approaching..and since i`m no winter person the faster the better! Here`s two cocktails – both with rum…what else? The first with Campari, lime and my newly made batch of hibiscus grenadine. The second with rhum agricole, Smith & Cross (or Pusser`s) and grilled pineapple-honey syrup. Shake ingredients vigorously so that the egg white mixes well into it, a good idea is to dry shake first without ice and then add ice. Strain into a chilled cocktail glass. 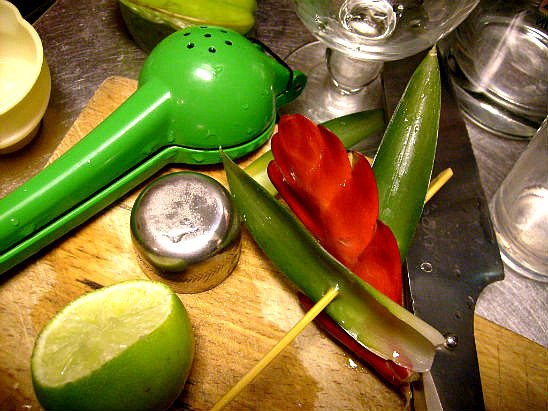 Garnish with a lime slice or a lime leaf. 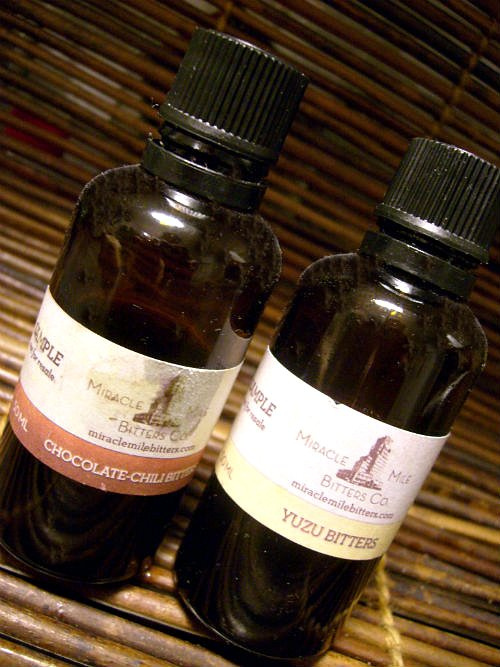 How to male Hibiscus syrup you can read about here or order it from Trader Tiki. The next is a tiki drink. Here`s a mix of aged rhum agricole, Smith & Cross (or Pusser`s is good too) grilled pineapple-honey syrup, fresh lime and topped with some champagne. Its light and fresh with that grassy agricole flavor clearly coming throuh which is what this cocktail is supposed to do. Shake everything except the champagne…then strain and pour into a glass and top with the champage, and last give a little float of overproof Coruba. 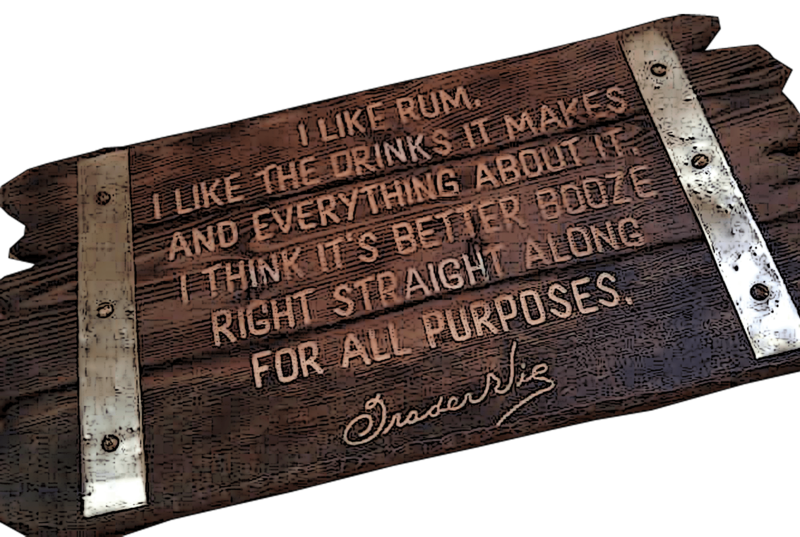 I guess a float of JWray would be good too! Garnish with a pineapple slice. Grill a pineapple round until you get grill marks and cool, then cut in 4 parts . Then make a simple syrup with golden raw sugar and water 2:1 and add the pineapple pieces and let boil for a while to get the flavors in. The add a little liquid honey and mix well, and take off the stove and cool to room temp. Let the flavors settle for a while. I was tempted to use coffee liqueur in this drink but since i wanted the agricole flavors to come through clean i didn`t. But i`m tempted to play with this cocktail and try the coffee sometimes and also Mozart Dry chocolate spirit and green Chartreuse. I once got the question what to do about the very sour tartness of the blood red hibiscus ”tisane” called jamaica (hamaica) which is made with water and dried hibiscus flowers and indeeed is very tart. When you drink it unsweetened your tongue crumble. The question was how much really to sweeten it as there were other sweeteners going to be used in the drinks at the bar. When i got the question i was thinking of my own experinces with hibiscus flowers which is in the making of my hibiscus grenadine which i do quite often. 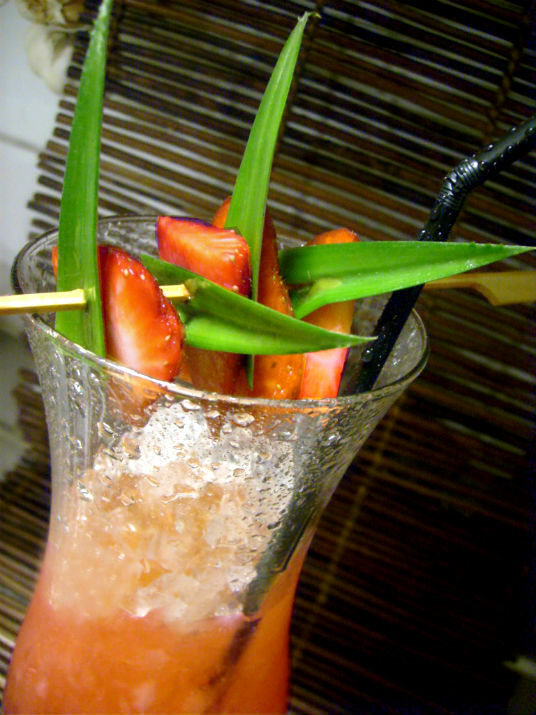 I know that in the grenadine the flowers adds a very fresh and tasty tropical touch. The grenadine is sweetened with simple syrup and its pretty sweet. I decided to make a small batch to find out which ratios of sugar or syrup was needed to get it tasty instead of tart with a dry-mouth-feel aftertaste. The key is to sweeten the hibiscus drink enough much – but at the same time keep it sweet-tart balanced as its going to be used in drinks which may also be sweetened with other things. Its good to taste while you are boiling it until you find the right sweetness, or you sweeten it afterwards. And even though you`ll use something to sweeten your drinks you can still sweeten Jamaica quite a bit because it really is tart. I added 1 oz agave syrup, stirred, then tasted, then added another 1 oz more etc and found it was good after 3 oz. It wasn`t too sweet, but still a bit tart but now in a pleasant way. That`s it! 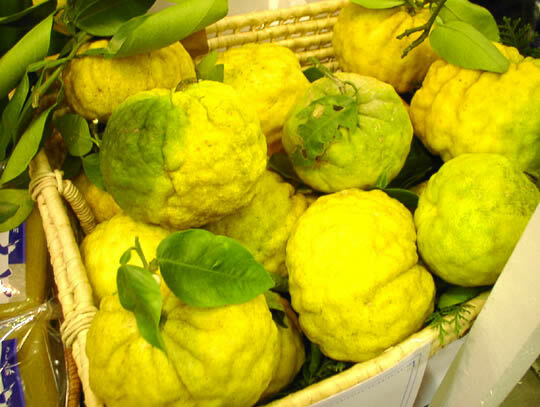 i got a flavor that is sweet enough to temper the tartness but with some sourness still in it, enough to add that deliscious zing and still compose a good balance. This hibiscus drink is very useful, its fresh, tangy and light, wonderful as a cocktail mixer and can of course be drunk without alcohol as a summer refreshener. I imagine Jamaica goes well with most spirits and that it would pair well with all manner of citrus fruits, cinnamon, ginger, clove, cardamom, vanilla, almond, pear, guava, banana, pineapple, mango, passionfruit, mint, basil, cilantro, red beet juice, cherry, apple, pomegranate juice and surely much more. Next time i`m going to grate some fresh ginger into it maybe paired with some fresh lemongrass, honey and vanilla – spices that adds some warmness to the sourness, sweetened with syrup, raw sugar or/and honey. So now when we have the Jamaica we need a cocktail right? as the Jamaica is both tart, fruity and have a fresh tropical flavor i think its fitting with something light and refreshing and then i added some Campari. Its not summer i know – but i want to pretend it is. 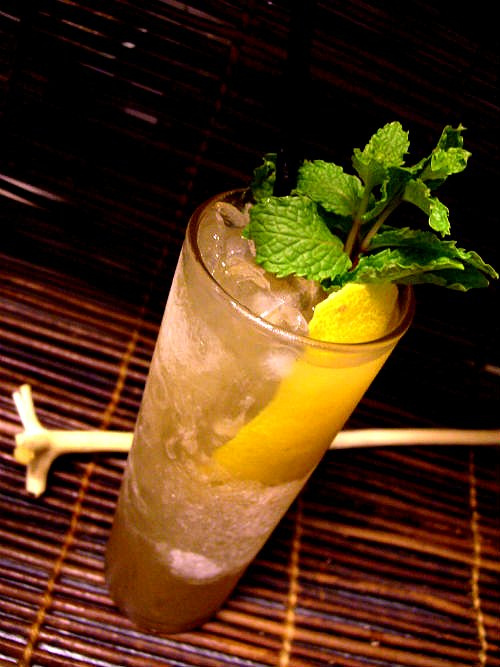 Stir with ice and garnish with a fragrant mint sprig. 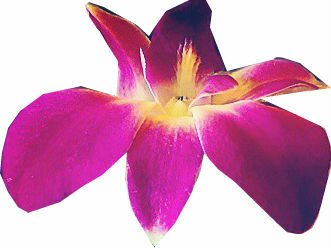 I have found out also that the hibiscus flowers can be dried again after use and be re-used one more time. Just place them in a strainer and let them get much air, they take a little time to dry completely, then place them in a jar until its time to re-use them. Then you use a bit less water than the first time and boil them a little bit longer to extract all the remaining flavour and color.